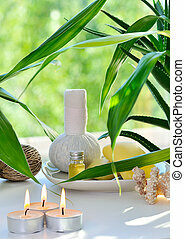 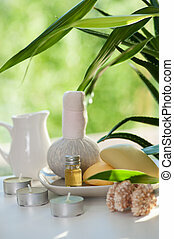 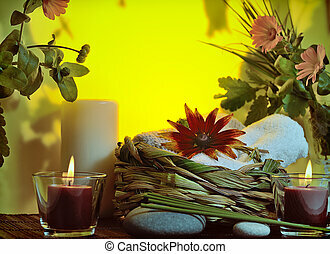 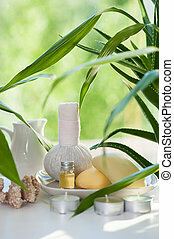 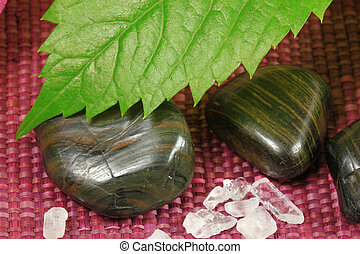 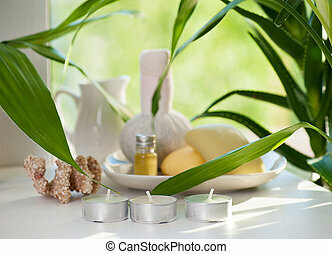 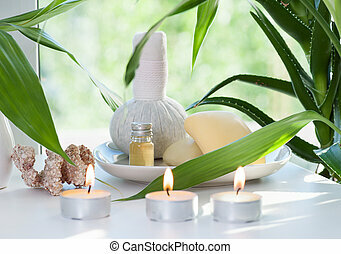 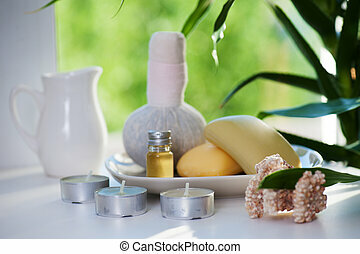 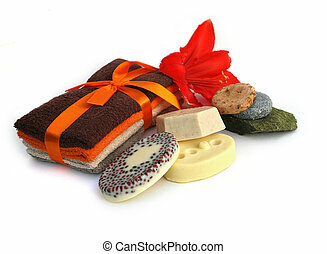 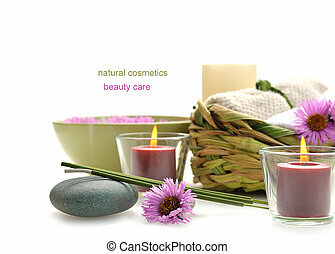 Still life with nature spa items. 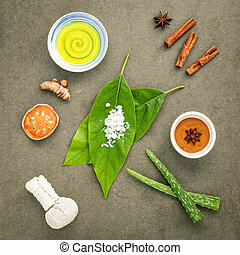 Avocados leaves with nature spa ingredients turmeric,herbal compress ball,dried indian bael ,cinnamon powder ,cinnamon sticks ,aromatic oil ,star anise,aloe vera and sea salt on concrete background. 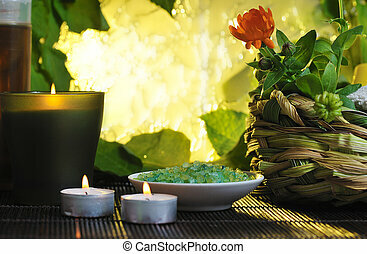 Composition of nature spa ingredients on the dark wooden table. 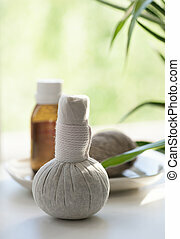 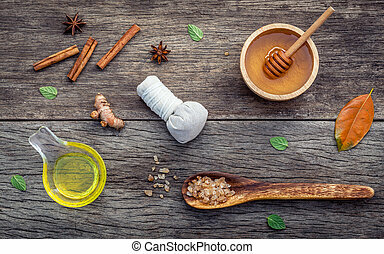 Spa and wellness with honey ,herbal compress ball,turmeric,cinnamon powder ,cinnamon sticks ,aromatic oil and star anise. 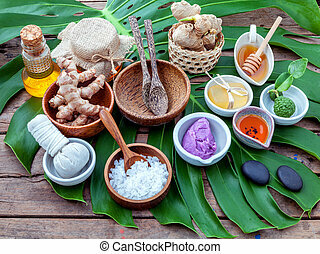 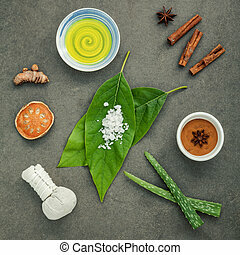 Green leaves with nature spa ingredient turmeric powder in white mortar ,ginger,herbal compress ball,honey,soap ,lavender scrub,cinnamon powder ,wooden bowl ,wooden spoon and sea salt. 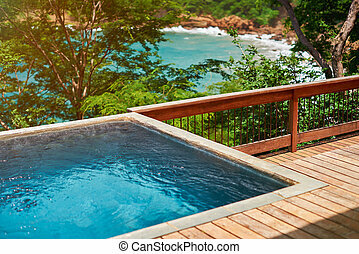 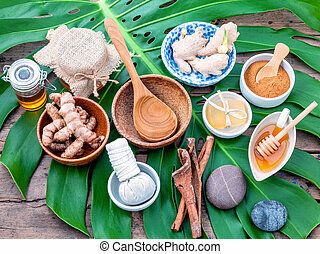 Green leaves with nature spa ingredient turmeric powder in white mortar ,ginger,herbal compress ball,honey,soap,cinnamon powder ,cinnamon sticks, tamarind,wooden bowl ,wooden spoon and sea salt. 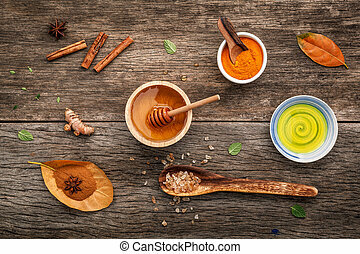 Ayurvedic medicine and nature spa ingredients honey ,herbal compress ball,turmeric,cinnamon powder ,cinnamon sticks ,aromatic oil ,thyme ,peppermint and star anise on shabby wooden table. 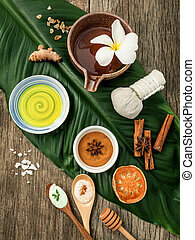 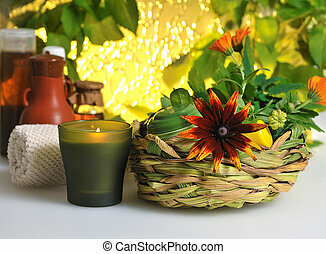 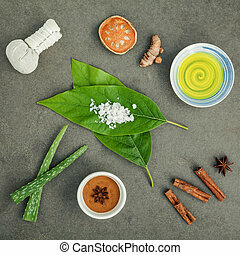 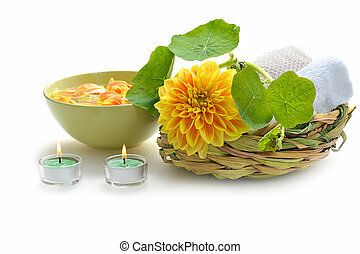 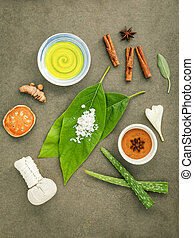 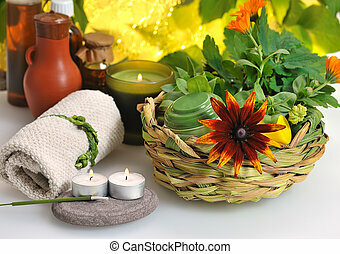 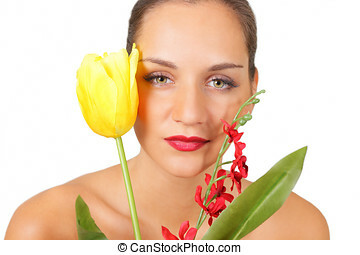 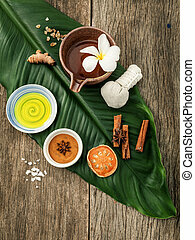 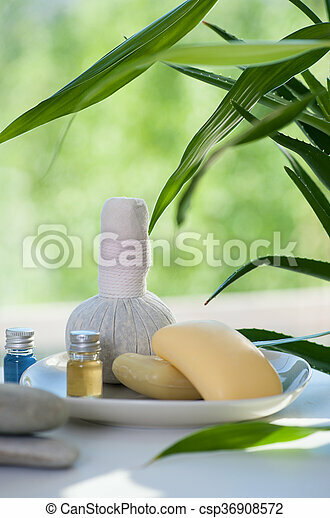 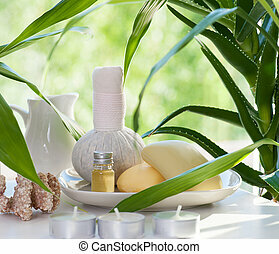 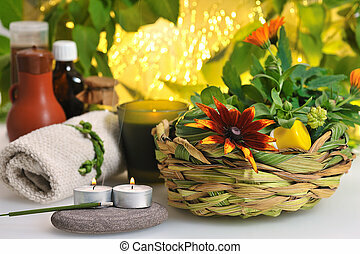 Green leaves with nature spa ingredients turmeric,herbal compress ball,dried indian bael ,cinnamon powder ,cinnamon sticks ,aromatic oil ,star anise and sea salt on rustic background.